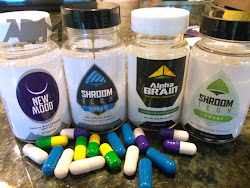 My 3 Month Fight Camp in Thailand: Packing for Thailand: What to bring with you. Packing for Thailand: What to bring with you. When I came for my first long trip to Thailand, I was planning to do a mixture of Scuba Diving, Muay Thai and MMA. I was planning on staying at Tiger Muay Thai in Phuket and travel around the southern islands. Here is my original video of what I brought with me back in 2010, followed by my most recent trip now in 2014. Things have changed a lot, especially since my iPhone and Macbook now replace a lot of the old electronics I used to have to bring with me. If you want to know more about what the costs of living, daily life and gyms are like in Thailand. 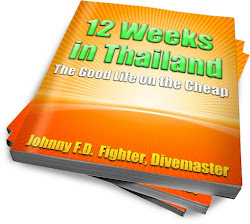 Make sure you read my book 12 Weeks in Thailand, it covers all of the details of my many 3-12 month trips and is a must read if you are planning your own trip.